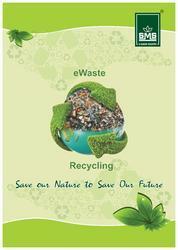 Offering you a complete choice of products which include e waste scrap and e waste management services. 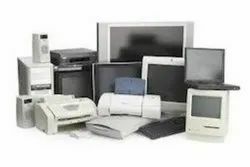 We are providing services for E waste recycling and disposal. Looking for E WASTE ?